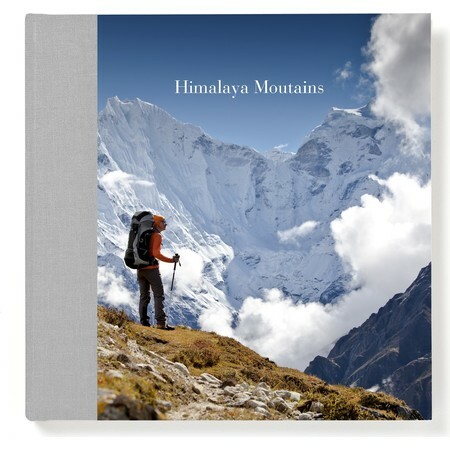 Create your story in one of our beautifully crafted hardcover photo books. Capturing your moments on premium paper with high-quality, professional printing. Simply choose the book for you and begin crafting your journey. 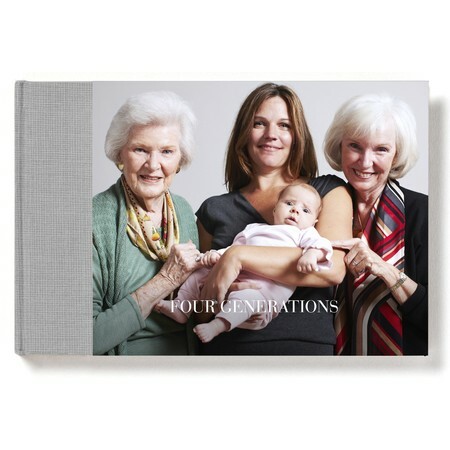 The hardcover photo book is a thoughtful and archival way to save and store your family photos. 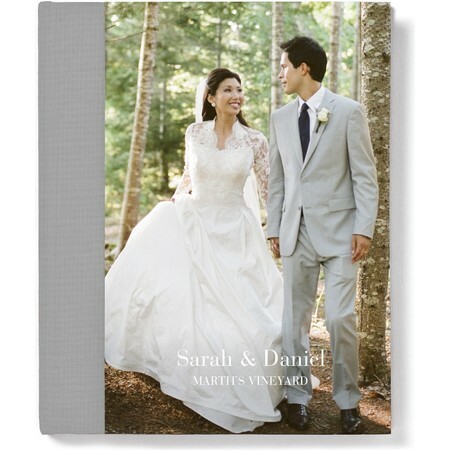 Whether you are celebrating a wedding, birthday or vacation, a hardcover photo book is a great way to print your memories to share with family and friends. 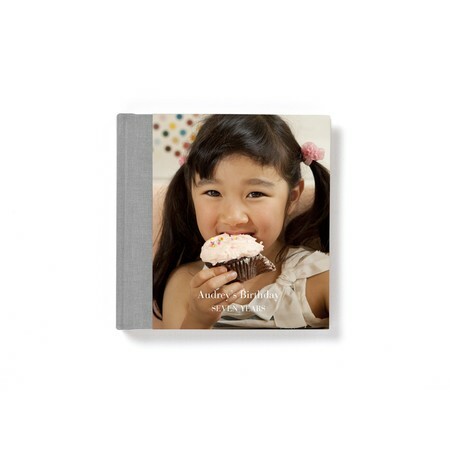 The hardcover photo book offers several fabric color choices including red, gray, purple, brown, green, tan, blue and pink. To create your book, upload photos from your computer, Facebook or Instagram and use our simple drag and drop designer to customize your book. Other photo book options include Softcover Photo Books, Brag Books, and Custom Board Books.